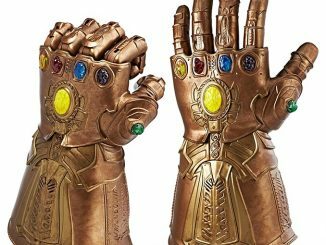 This Marvel Infinity Gauntlet Replica isn’t just impressive, it’s beautiful. 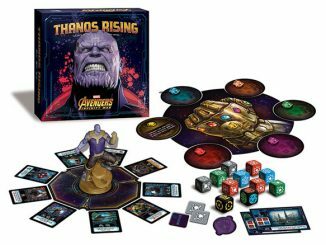 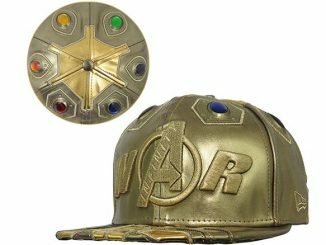 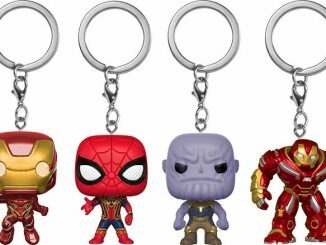 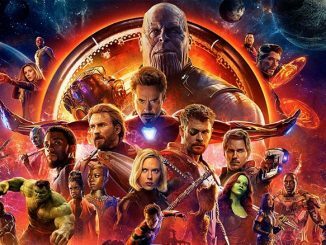 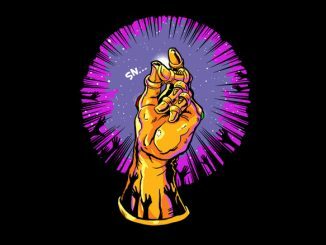 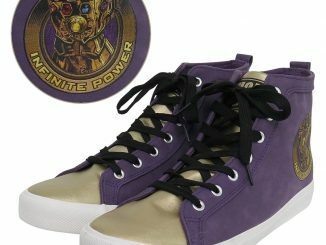 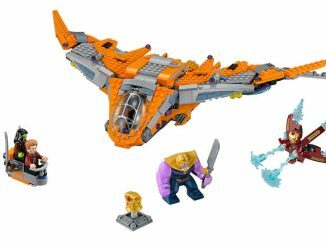 This item is expected to feature prominently in Avengers: Infinity War, the next Marvel Cinematic Universe movie due in theaters at the end of April. 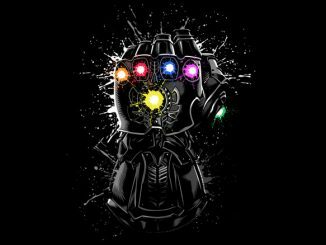 As you probably know, the Infinity Gauntlet is designed to hold the six Infinity Gems (Time, Space, Reality, Power, Mind, and Soul). 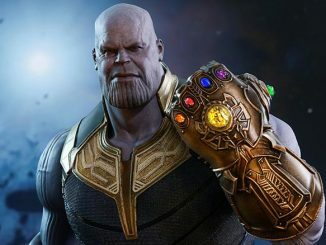 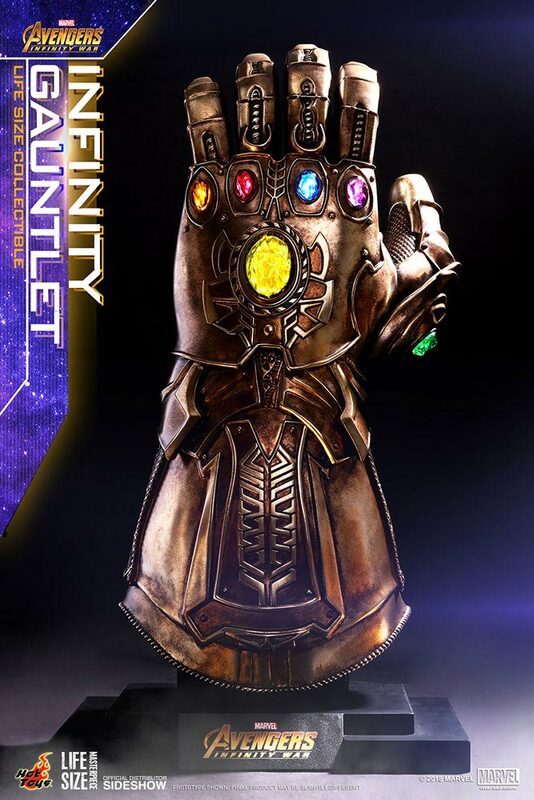 While each gem has unique abilities, when all are combined in the gauntlet, the wielder becomes omnipotent. 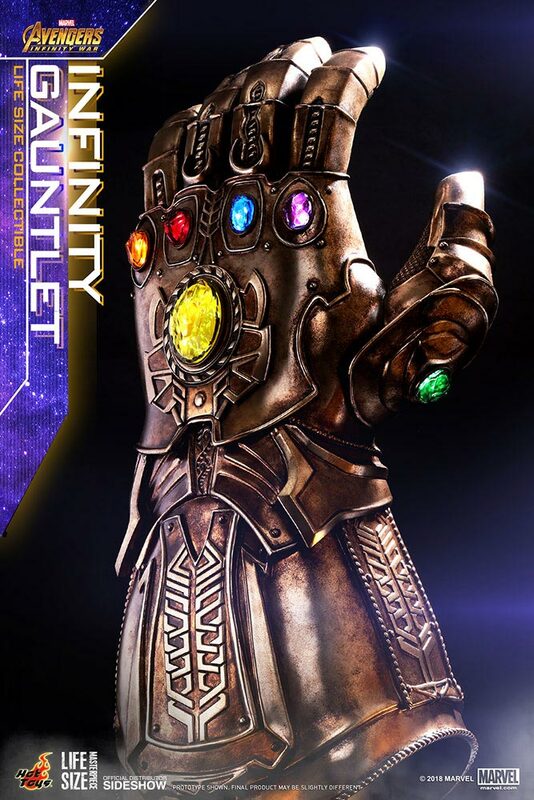 Made by Hot Toys, this intricately detailed Infinity Gauntlet Replica is full, life-size. 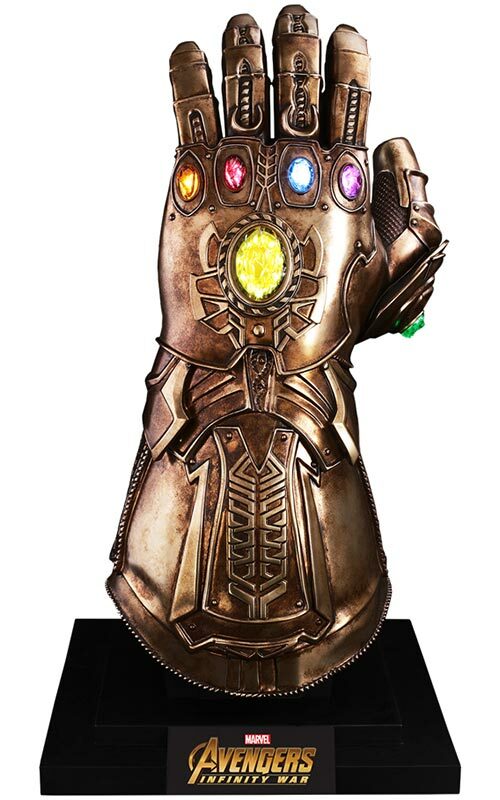 It stands about 68 cm (27″) tall, or 75 cm (30″) tall with the included stand. 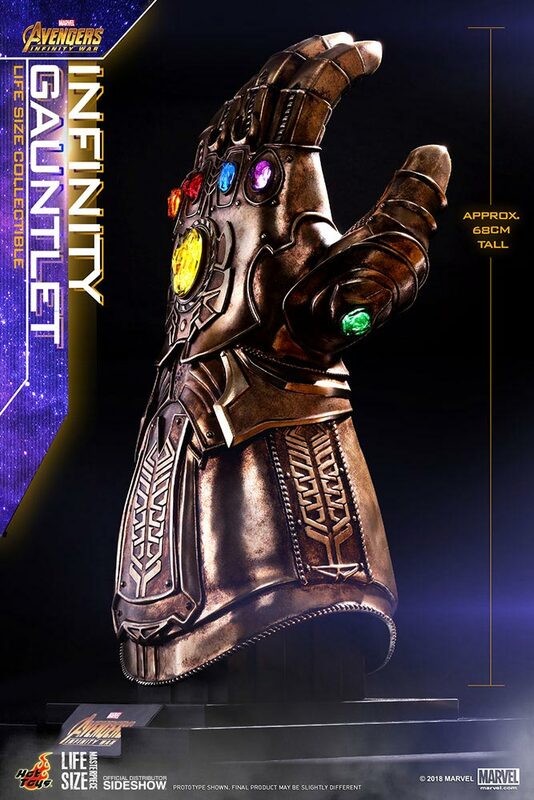 While the pictures look gorgeous, this should look even better in person as some of the effects don’t translate well into photographs. 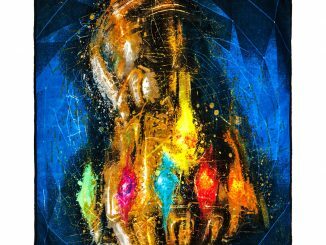 For example, it is painted with multi-layered metallic paint with a weathering effect. 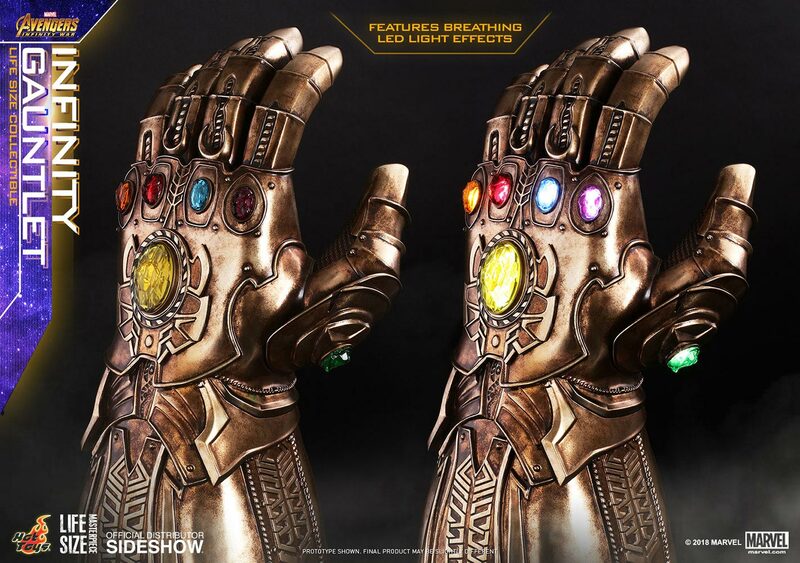 It also features LED lights with different effect modes, including a breathing light effect. 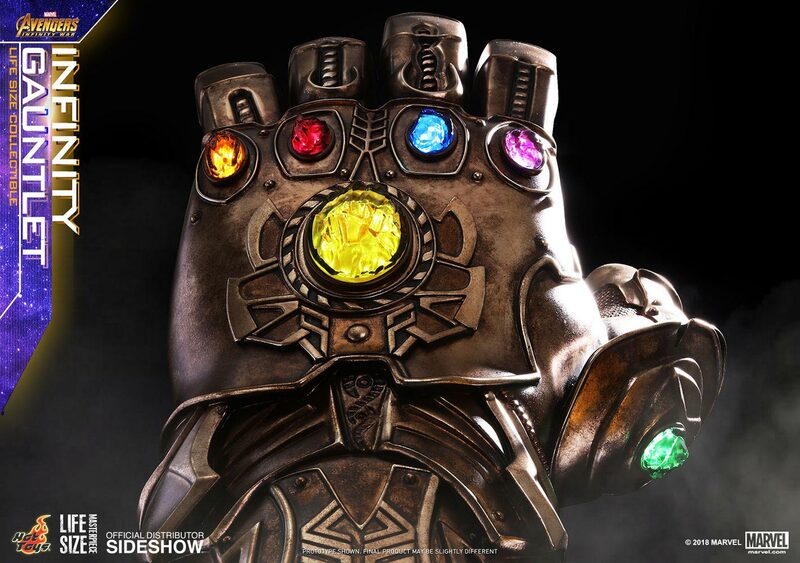 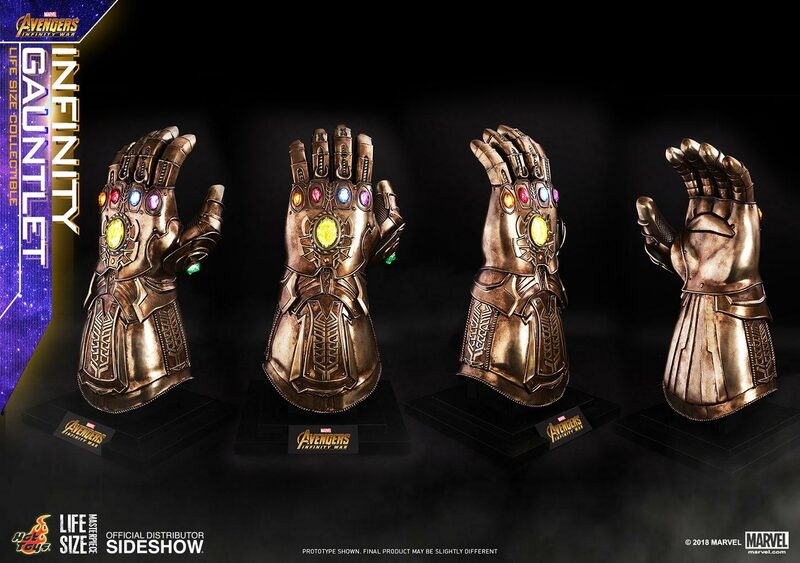 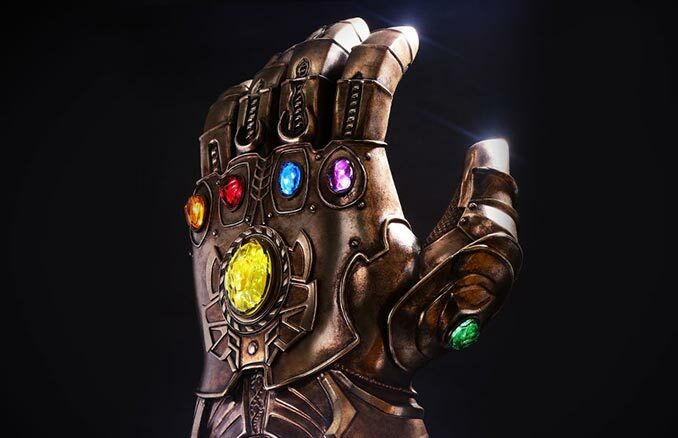 You can pre-order the Infinity Gauntlet Replica for $930 at Sideshow. 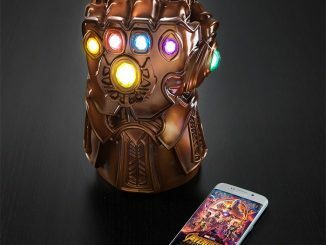 It is expected to ship sometime between January and March of 2019.